My guest this week says music helped her slip away from 21st century family life into the volatile, simmering Key West of 1935. 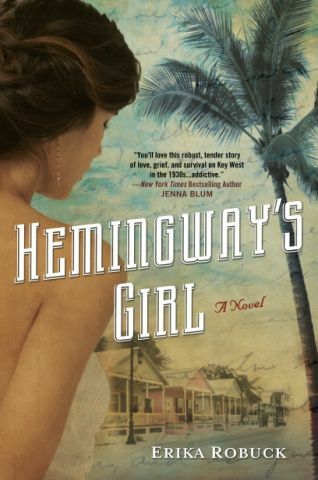 Her novel features a half-Cuban woman who goes to work for Ernest Hemingway (who himself once said he used words the way that Bach used notes). 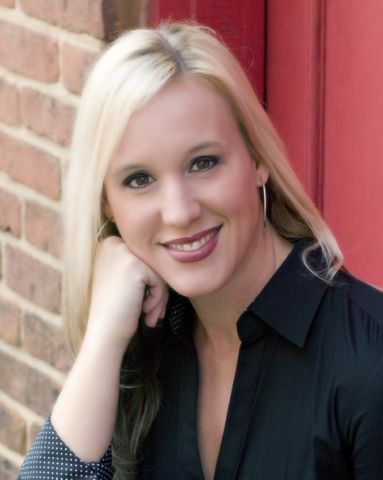 She is Erika Robuck and she’ll be here on Wednesday talking about the Undercover Soundtrack for Hemingway’s Girl.